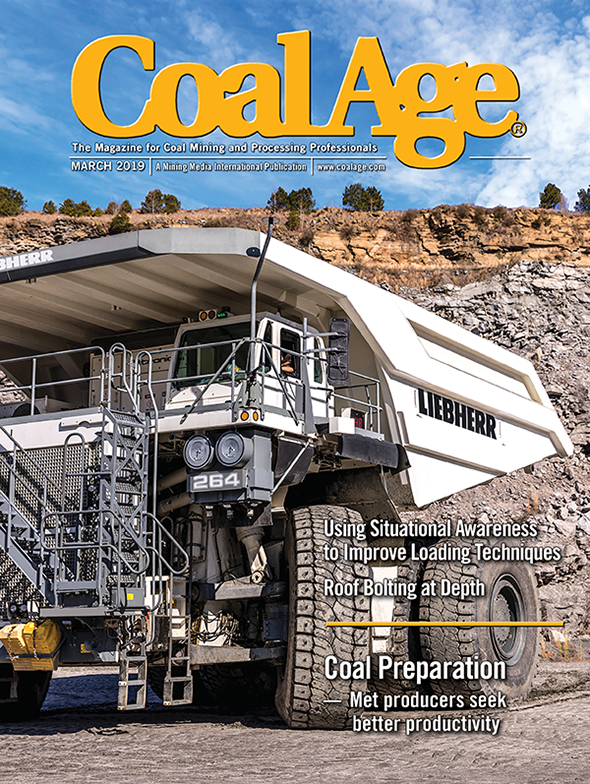 Overall, Cloud Peak Energy has enjoyed a long-standing record of safe production, said the company, having received one of the lowest “All Injury Frequency Rates” of the top 25 U.S. coal producers in 2012, according to MSHA officials. In 2012, Spring Creek produced 17.2 million tons of coal, making it Montana’s largest coal mine and the country’s No. 8 coal producer, according to company statistics. Spring Creek coal is shipped primarily to electric utilities and industrial customers in the northwest, midwest, northeast and southwest United States and parts of Canada. The coal is also exported to Asian utility customers via British Columbia.